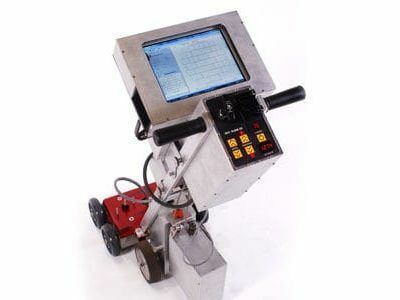 The MFE 1212 Mark II EdgeScan tank floor scanner gives accurate and consistent MFL inspection results. 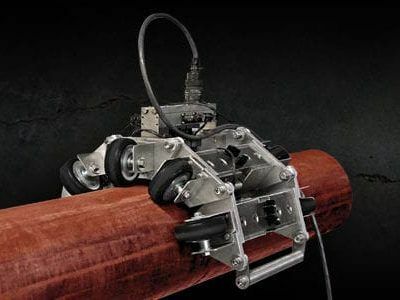 With the addition of horizontal wheels and a pivoting handle, the EdgeScan tank floor scanner fits tight against storage tank shells. 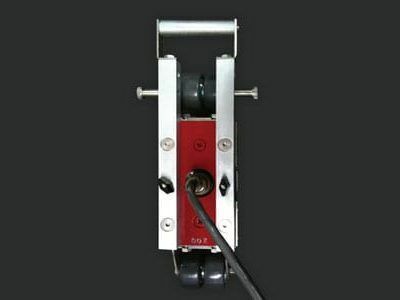 This unit saves users time and money as an alternative to scrubbing the critical zone as with ultrasonic testing. View MFL inspection results on the clear and bright real-time display that is viewable even in sunlight. The Electronic Processing unit provides easy access to all control functions, and has been engineered with an improved signal to noise ratio. The EdgeScan tank floor scanner folds down for easy transportation and includes a rugged, wheeled case that is great for air shipping. 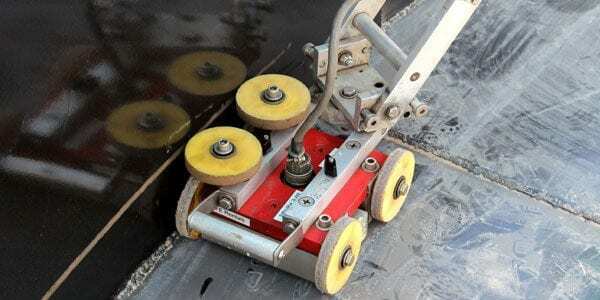 Check out our video about the many benefits the Mark II tank floor scanner provides. MFE Rentals is here to help you with all of your MFL and NDT inspection needs. Storage tanks are available in many shapes: vertical and horizontal cylindrical; open top and closed top; flat bottom, cone bottom, slope bottom and dish bottom. Large tanks tend to be vertical cylindrical, or to have rounded corners transition from vertical side wall to bottom profile, to easier withstand hydraulic hydrostatically induced pressure of contained liquid. Most container tanks for handling liquids during transportation are designed to handle varying degrees of pressure.